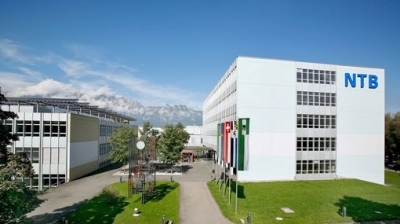 The fifth Symposium on Optical Coatings for Laser Applications will take place at the NTB Campus Buchs in Switzerland - Please save the date! The Symposium OCLA is geared towards technically interested engineers and scientists working with laser optics, high-end optical coatings, thin film deposition and characterization. Visitors, presenters and researchers get the opportunity for exchanging ideas as well as spreading and gaining knowledge related to the field of optical coatings, laser technology and LIDT measurement. The Symposium OCLA 2019 is free of charge.